Let us simplify your health and wellness at Seven Lakes Memory Care. We believe that unnecessary rehospitalization can be an obstacle to optimum health. That’s why we have created our Home 2 Stay program, designed to help our residents avoid rehospitalization. Every person who stays with us undergoes a thorough intake process so we can ensure holistic and person-centered care for each individual. We talk to both the resident and their family to ensure we have the information and background we need to provide the best possible care. 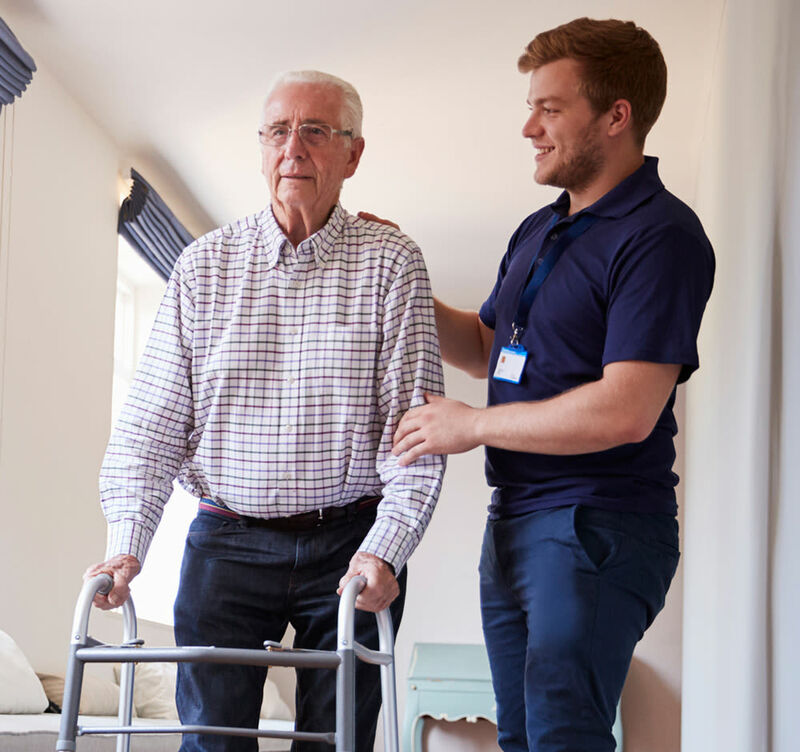 From there, our team members work together with outside health providers to implement a current and collaborative plan for each of our residents. That way, each resident receives personalized care tailored to their specific health needs. By being proactive and working together, we can track any health changes and ensure that we are meeting our residents exactly where they are. 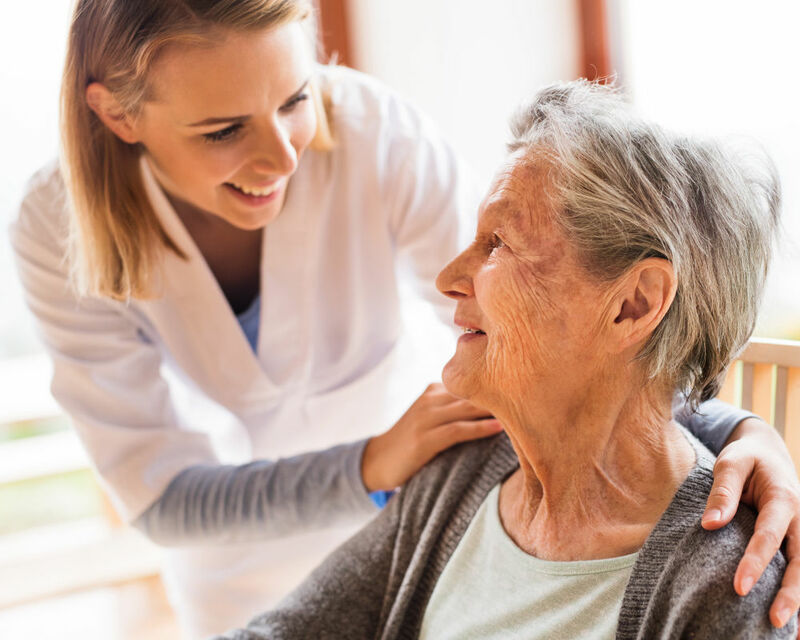 Contact our health services team today for more information about the Home 2 Stay program or to schedule your tour of Seven Lakes Memory Care.